2015 Ford F-450 For Sale In Vernon, Kelowna, Okanagan, BC. Choose the 2015 Ford F-450 when you need a truck that works as hard as you do. With seating for up to six to take your family or crew with you, this 4-door truck features a crew cab and your choice of either a 6-3/4' or 8' box. Choose between multiple trim levels, including XL, XLT, Lariat, King Ranch and Platinum. Built to withstand the toughest conditions, the 2015 Ford F-450 starts with a strong foundation in the frame. A bar-style grille proudly displays the Ford badge while dual beam halogen headlamps cut through the darkest of nights. Lights in the pickup box and cargo area are standard, making night work a non-issue. PowerScope® trailer tow mirrors are standard on the Lariat, King Ranch, and Platinum models. This truck is built for function with the tube bars or running boards and the available tailgate step. Add the optional Tough Bed® spray-in bedliner for enhanced protection of your truck. Numerous accessories allow you to customize the truck to fit your needs along with 11 available body paint colours. Enjoy an interior designed for your comfort and convenience with the 2015 Ford F-450. Seating for this truck comes with numerous options, including vinyl, heavy-duty cloth, luxury cloth, premium leather and Mesa leather. 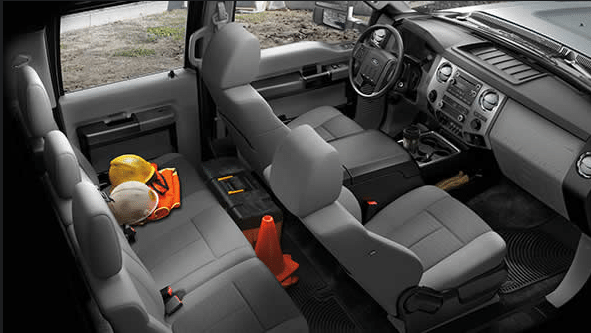 Available 10-way power heated and cooled seats are the perfect way to end a hard day out on the job site. Keep important cargo safe inside the cab with the 60/40 folding rear bench seat. Advanced technology keeps you informed, entertained, and kept in touch no matter your location with its available SYNC™ with MyFord Touch® and SiriusXM® satellite radio. Relax with your favourite tunes on the available Sony® premium stereo that includes nine speakers and a subwoofer. 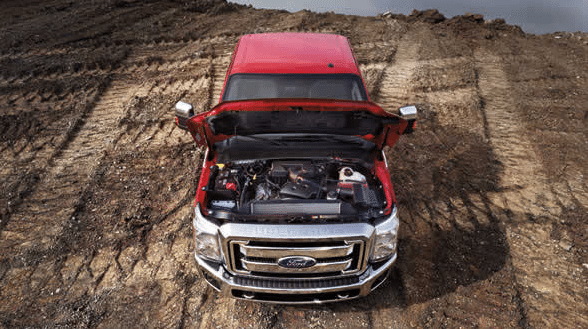 The real spotlight lies under the hood of the 2015 Ford F-450 with its powerful 6.7L Power Stroke® turbo diesel engine with best-in-class horsepower. A new turbocharger is larger and able to deliver better performance on demand. Experience a more efficient burn that is cleaner with the new fuel pump and has a quieter operation. Handle any terrain or heavy loads with ease when you have the Ford TorqShift® 6-speed SelectShift® automatic transmission. Best-in-class maximum towing capability is what you can expect with the upgraded suspension and towing gear on the 2015 Ford F-450. 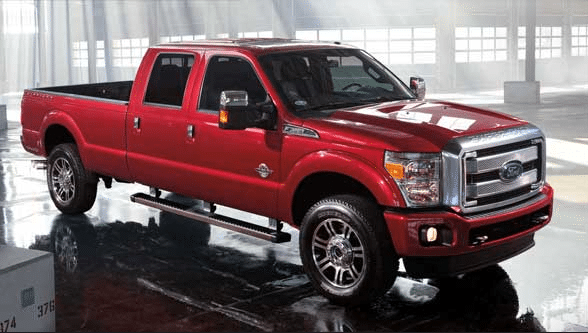 Fans appreciate what the 2015 Ford F-450 has to offer in power. You are safe no matter how far you are from home in your 2015 Ford F-450. A full Ford warranty keeps you covered with the 2015 Ford F-450. 2015 Ford F-450 for sale in Vernon, Kelowna, Okanagan Valley, B.C. When you drive the 2015 Ford F-450 and ask it to take on the tough jobs, you will see why it is Built Ford Tough®. With outstanding towing and payload capability and a strong, dependable design, this work truck won't quit until you do. Once you end your day, you can enjoy a relaxing ride home in comfort. To see the Ford truck that has it all, visit your local Okanagan Ford Dealer – Watkin Motors Ford. Take the 2015 Ford F-450 for a test drive and feel its power come alive. No matter how hard you work, find the truck that works harder at the best place to buy a Ford truck in the Okanagan region: Watkin Motors Ford.